Go Niners! 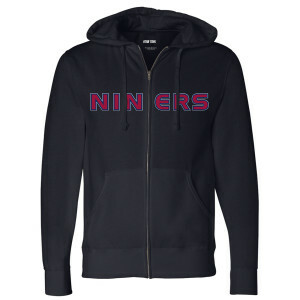 Get ready for the field or the convention hall with this zip up hoodie. 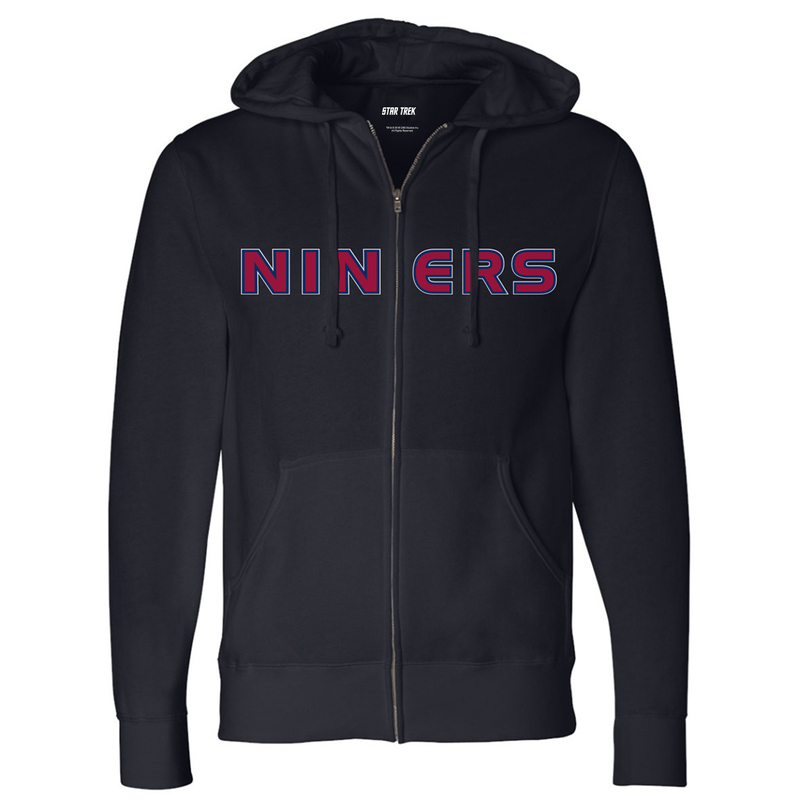 This zip up is great for any Deep Space Nine fan.